Boost is here to help with the holiday blues! Promote our discount offer based on school uniforms for the month of February. 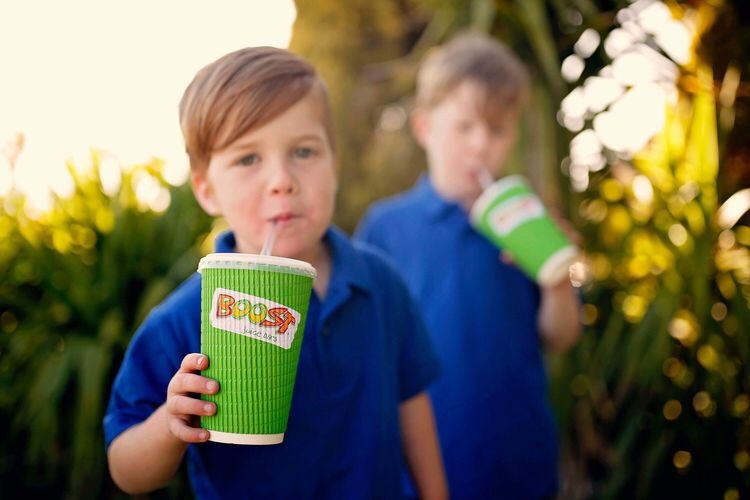 We've got $4 mediums/$5 originals all week if your school uniform matches one of the following colours: yellow & red, light blue & brown, green & purple, grey & dark blue. missmummyandhermini We love boost! Such a cool offer. like.a.bosslady Woohoo we are onto it! !